The 4,250-square-foot, 14-room Winnetka home used in the movie "Home Alone" was sold Thursday. A piece of Chicago-area movie history is off the market. 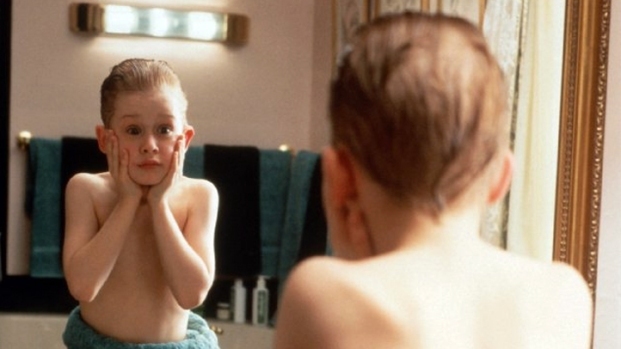 The "Home Alone" house in Winnetka was sold for $1.585 million, according to the Chicago Sun-Times. The sale closed Thursday. The 4,250-square-foot, 14-room home was placed on the market last May for $2.4 million. The owners said they hoped the on-screen fame from the 1990 hit movie would make it sell faster even in a down housing market. After a month on the market, the price was reduced to $2.175 million, $225,000 less than the original asking price. The current owners of the house bought it for $875,000 in 1988 and have lived there since.